I’ve long searched for an everyday carry option to transport documents to and from the office. Slim messenger bags excel in keeping your everyday carry items to a minimum while transporting a 13-inch (or larger) notebook, but they aren’t particularly good at keeping documents organized or looking pristine. And while a briefcase seems like the logical choice, I have yet to find a briefcase by which I’m taken aback. The last option is a work folio, which isn’t as easy to carry as a messenger bag or briefcase, but excels in keeping your documents fold and tear free. 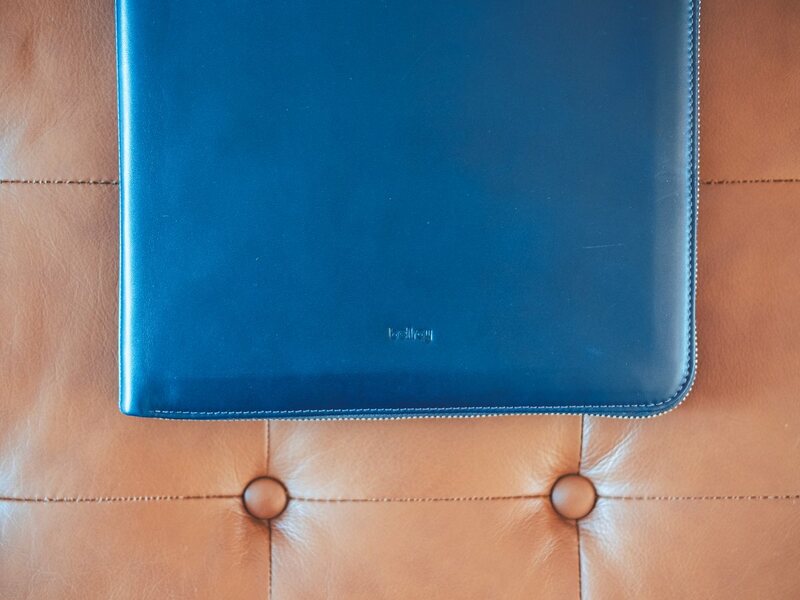 Bellroy’s Work Folio A4 fits perfectly into this category, and even offers as a way to converge the analog aspects of our lives with the digital aspects of our lives. I’ve been using the Work Folio A4 for the past month and it has become my everyday carry option, albeit with a couple caveats. Calendar groups are a very powerful feature of Fantastical on the Mac, as they allow you to see sets of calendars quickly without checking and unchecking each individual calendar every time. You set it up once, and then you can switch between it with the list in the bottom left, or press CTRL + <number> when inside the Fantastical app or menu bar app. This is very useful if other people share calendars with you because you can set it up to see your own events the vast majority of the time, but you can also switch to your other calendars, or a combination of calendars with a simple keyboard shortcut. There are millions of apps to try out on any given day, and this week we tried out Fiery Feeds, Microsoft Teams, and Panols. Evernote doesn’t pop up in the app news cycle as much as it did several years ago, but that doesn’t mean they threw in the towel. The newest update includes new features that merit another look. Ryan Christoffel (MacStories) wrote a detailed overview of the latest version of Evernote along with an apparent shift in focus that their new leadership is taking. 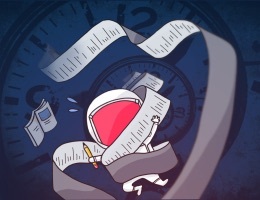 It’s a great article and we’re excited to see updates in the competitive note-taking space. 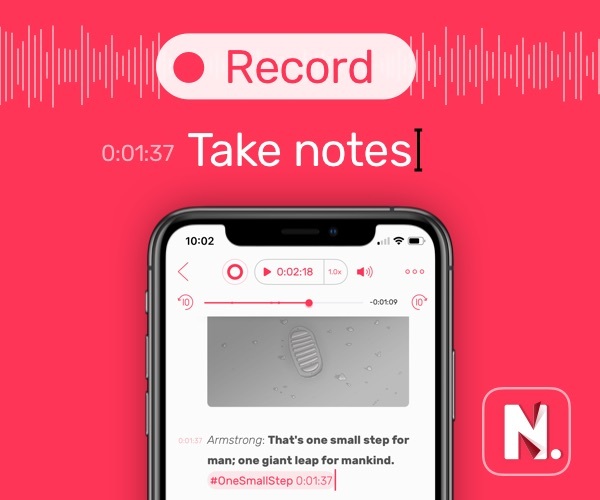 We think Bear is the best note-taking app available today, but it’s always good to see innovation and growth.